Life Changing Xperiential Center | Multiply: How You Can Easily And Quickly Create Multiple Sources Of Passive Income – Without Lifting A Finger! “Passive Income” simply means income earned without putting in time and effort, which is what EVERYBODY wants. Unfortunately, most people think that creating Passive Income requires either a huge investment of money or lots of time and effort. Which is a shame, as there are many ways to create Passive Income at a TINY FRACTION of the cost, and with LITTLE OR NO EFFORT! 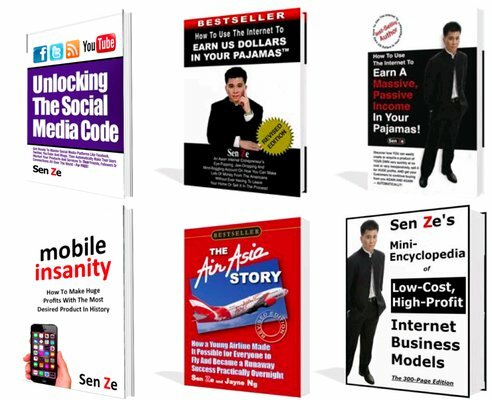 Sen Ze is a best-selling author and specialist in creating MULTIPLE sources of Passive Income using low-cost methods and systems that most people have no idea even existed. 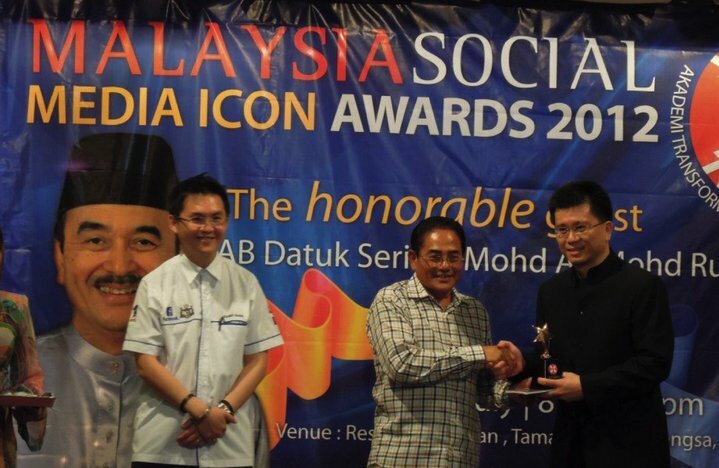 One Passive Income model cost NOTHING to set up, RM75/month to operate, and brought in an income of RM27,000/month. This is an ROI of almost 36,000%! This Passive Income model also provides you with customers who will WILLINGLY pay you EVERY SINGLE MONTH for practically THEIR ENTIRE LIFETIME! Yet another Passive Income model enabled Sen Ze to charge 6 TIMES MORE than his competitors – but his customers are happily paying him this higher fee nevertheless! How one savvy entrepreneur spent only 10 MINUTES writing a book that went on to sell well over…1 MILLION copies! How an artist literally COMMANDED his clients to pay whatever he wanted them to pay for his paintings – with literally HUNDREDS of them following his orders like hypnotised bunnies! How another savvy entrepreneur spent almost no effort creating a product for pet owners to buy for their pets’ entertainment at 20 (TWENTY) times his cost to produce the product! Register your seats to another one of Sen Ze’s eye-popping, jaw-dropping and heart-stopping sessions, the likes of which you’ve NEVER seen before. Multiply: How YOU Can Easily & Quickly Create Multiple Sources Of Passive Income – Without Lifting A Finger! 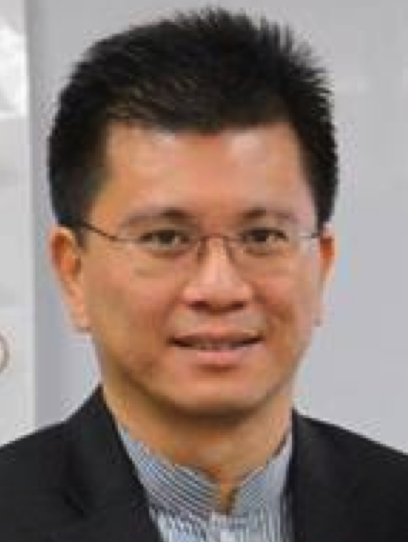 Sen Ze is a qualified lawyer (“Barrister-at-Law” from Lincoln’s Inn, UK) and a best-selling author of multiple books on Internet Marketing, E-Commerce and Social Media. He’s also a speaker, trainer and coach on his areas of expertise.